Please contact the office on 0207 736 0666 or info@fulhamchelseacars.co.uk to confirm your booking as the availability and pricing might differ on Christmas Day & New Years day. 10% Off All Airport Returns online Booking / Call Us Now ! 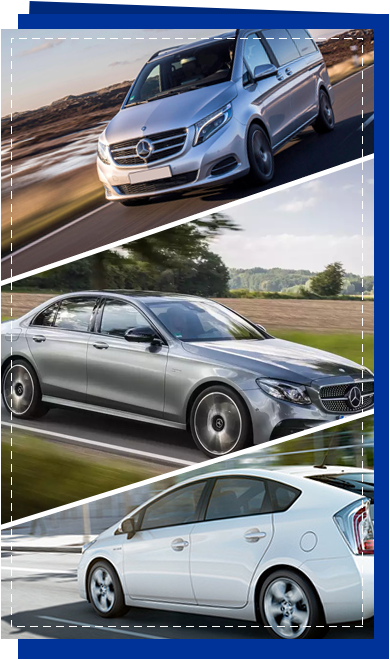 Fulham Chelsea Cars provides you with the commodity and privacy of a private direct transport and the advantage that the whole group can travel together. Everybody arrives at the same place and at the same time, with an exclusive and comfortable minibus. Fulham Chelsea Cars specialises in minicab service 24 hours a day, 7 days a week to and from all London Airports. 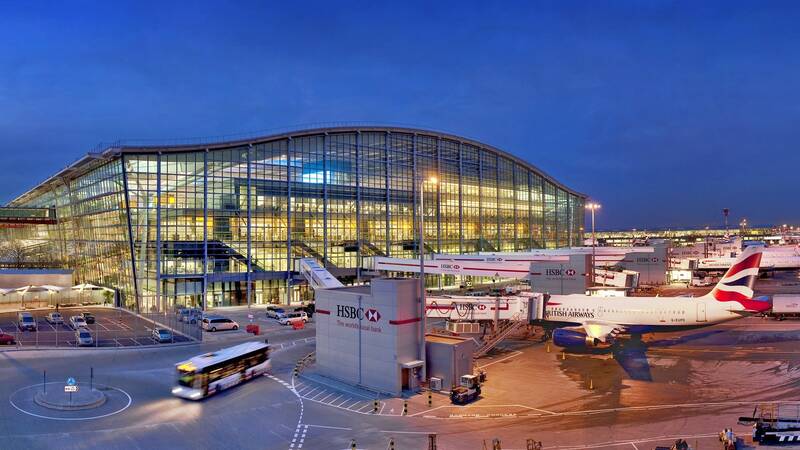 We provide an instant minicab service to London Heathrow, Gatwick, Luton, Stansted and London City Airport. Transfers to and from UK Seaports – Dover, Southampton, Harwich and Southampton cruise port to London Airports.